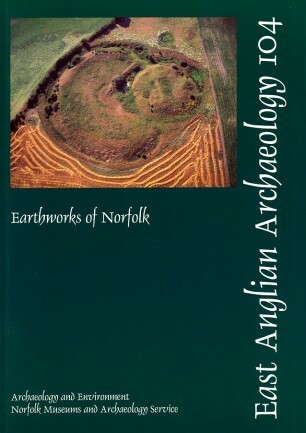 This is a corpus of the best-preserved earthworks in Norfolk grassland. Each site plan is accompanied by descriptive text and a summary of the documentary evidence. 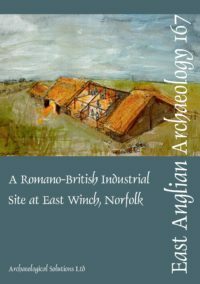 The settlement earthworks are almost entirely medieval and include deserted villages and the more numerous shrunken settlements as well as manorial sites where more than a single moated platform survives. Monastic sites and castles where, in some instances, additional earthworks have been found, form two important sections. Water features include some fishponds together with plans of Norfolk’s few water meadows. Ridge and furrow, another rarity in the county, also appears and the survey ends with a selection of parkland earthworks.